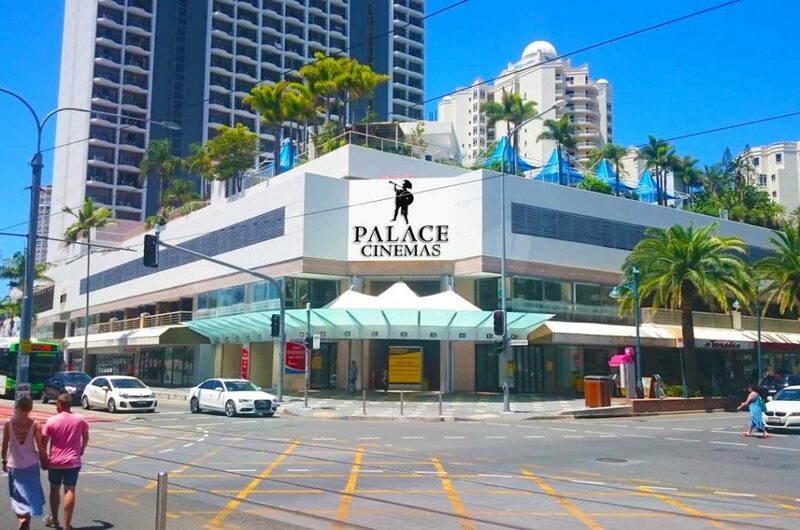 CSArchitects, and Palace Cinemas are excited to be working together once again, this time, to deliver a new Cinema in the heart of Surfers Paradise, with documentation support from the Powe Architects team. The new cinema will form part of the X Galaxy shopping mall renovation, at the corner of Elkhorn Ave and Surfers Paradise Boulevard on the Gold Coast. 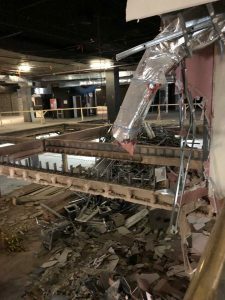 Major demolitions are underway including removing redundant mezzanine slabs, to create an impressive space for 12 new screens, lounge and bar spaces. Palace Cinemas investment in this area of the Gold Coast will lift and contribute to the revitalisation of this precinct.